Welcome to LifeField Buckwheat – A Traditional Food for Modern Living. 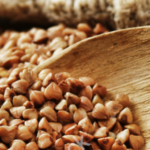 Buckwheat, an ancient crop (actually an herb) is making a comeback and gaining new popularity because of its nutritional value and health benefits-Especially LifeField Buckwheat which has superior taste, consistency and aroma, when compared to any other buckwheat on the market. -Cooks in 10 Minutes and Tastes Great! Remember! 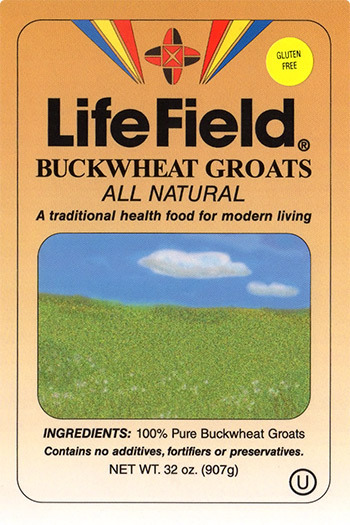 It’s Not Just Buckwheat-It’s LifeField!